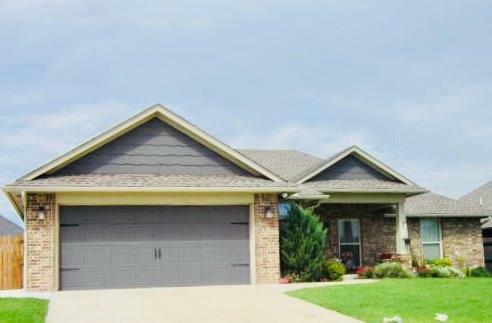 *** Super Nice & very well maintained 3 bed + Study / 2 bath home. *** Spacious Master Closet that flows through to Laundry Room for convenience. Mudroom just off of garage entry. Newer wood laminate floors installed throughout home. Granite & Stainless Steel & lots of storage including a walk in pantry in the kitchen. Doorways & hallways are wide to make moving large furniture easier. Lots of storage space & spacious covered Front Porch. Storm shelter located in the garage. Come see this adorable home today!